One of the most unique things about Tanzanite gemstones is that they can only be found on one spot on the planet: the hills of Merelani in Northern Tanzania, of course, as the name implies. 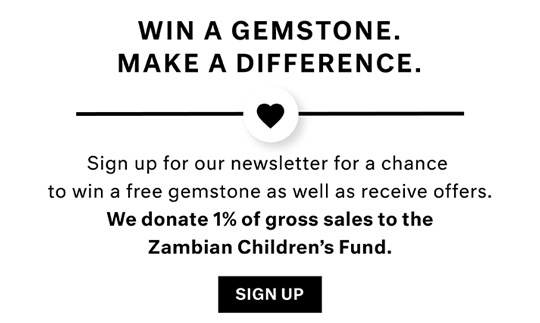 Because Tanzanites are only mined in one place, the gemstone is considered rarer than diamonds. Tanzanite Gemstones are pleochroic which means that when the gem is tilted, three different distinct colors are visible from three different crystal directions. 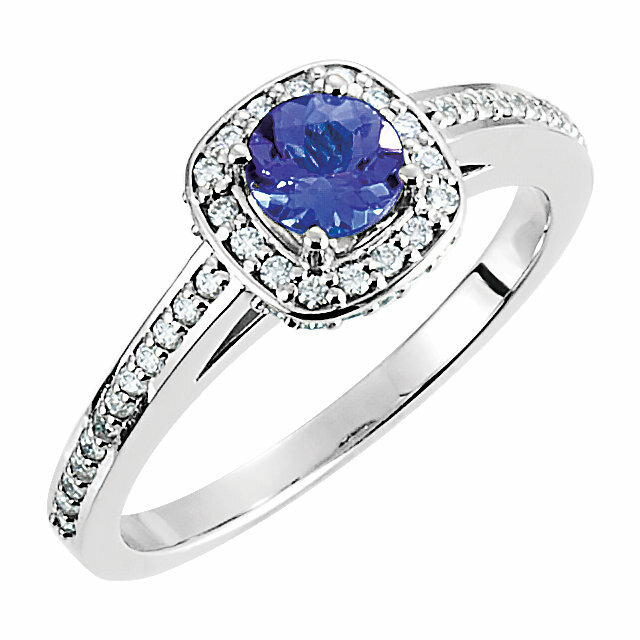 As gemstones go, Tanzanite is a relatively new gem as it was only first discovered in 1967 by a Masai tribesman. 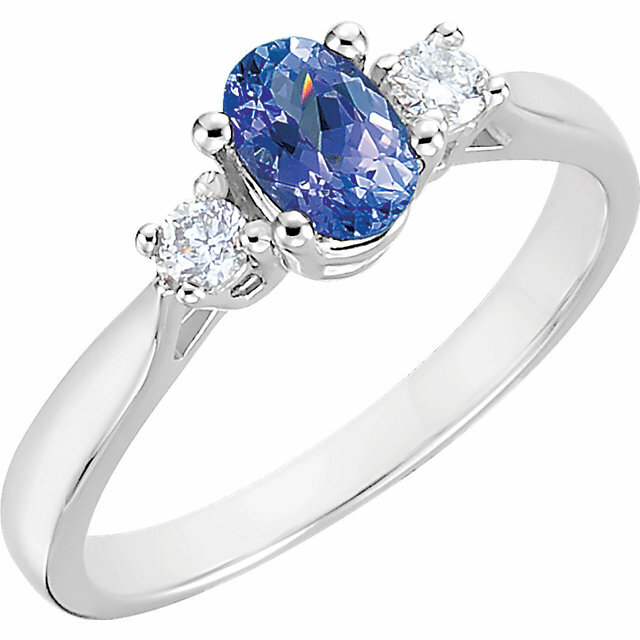 Another interesting tidbit about Tanzanites is that Tiffany & Co. is credited with naming the beautiful blue gemstone! Our outstanding collection of Tanzanite rings features many engagement ring style solitaire rings, because colored gems are all the rage for unique and trendy people who want to break from tradition a bit! We also offer some really exquisite fashion rings with Tanzanite gemstones and a lovely array of rings with both 14k White Gold and 14k Yellow Gold. 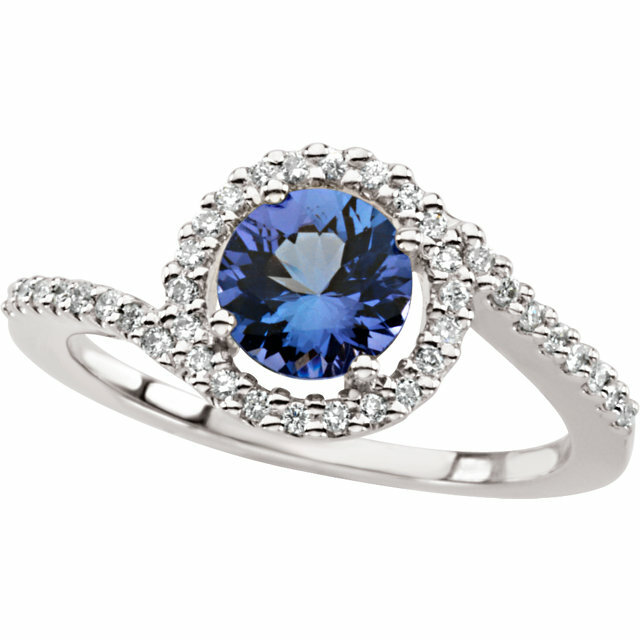 Find the perfect Tanzanite ring for yourself today!